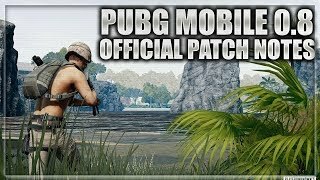 With PUBG Mobile coming up for scheduled maintenance a couple of days ago, the game developer Tencent was preparing the game to bring new features and improvements to the popular game. 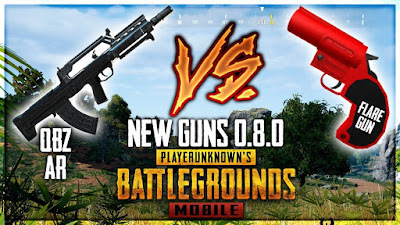 With full maintenance, the 0.8.0 update is now being sent to PUBG Mobile users via the Google Play Store and the Apple App Store. The update makes all the changes and is rather large in size to 1.5 GB (on Android). 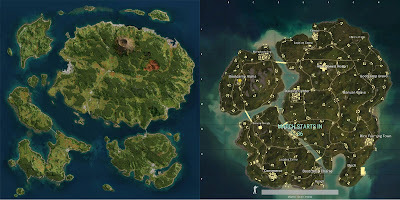 While there are many small changes to the game, the key difference is the addition of the long-awaited Sanhok map for the popular classic game mode. 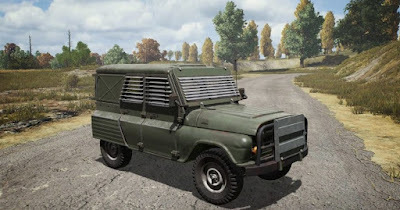 This raises the number of maps available in three modes, as the previous Erangel and Miramar maps also remain in the game. 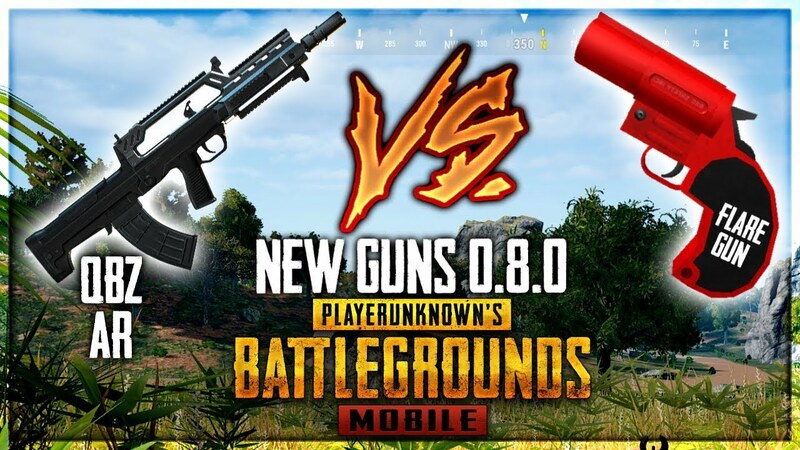 To upgrade to PUBG Mobile 0.8.0, simply update the application in the official smartphone application store, once the update is displayed as available. If you're in India, the update is now available to most users and is available for download. The update package is large with 1.5 GB and includes an initial base upgrade followed by a larger additional file. 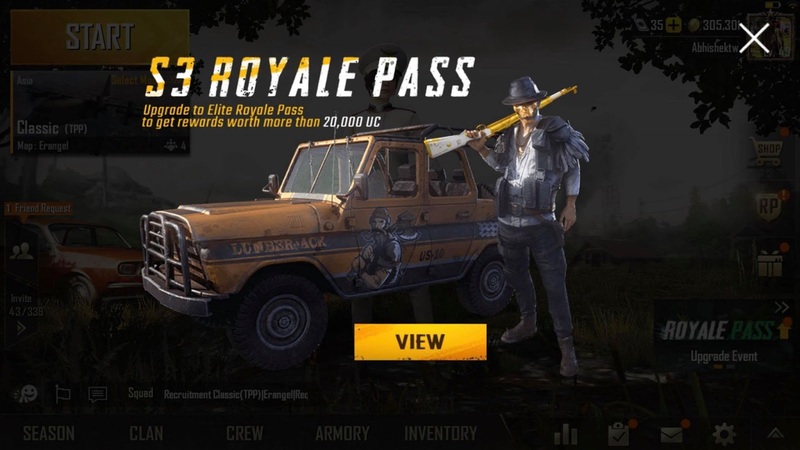 Once the application has been updated, you will need to log in to the game and download the Miramar and Sanhok maps again, while the Erangel map is already stored. These are smaller downloads and should not take too long in a fast connection. Once you've downloaded the maps, you can select them when you start a new classic game. As mentioned, the biggest change is the addition of the Sanhok map. 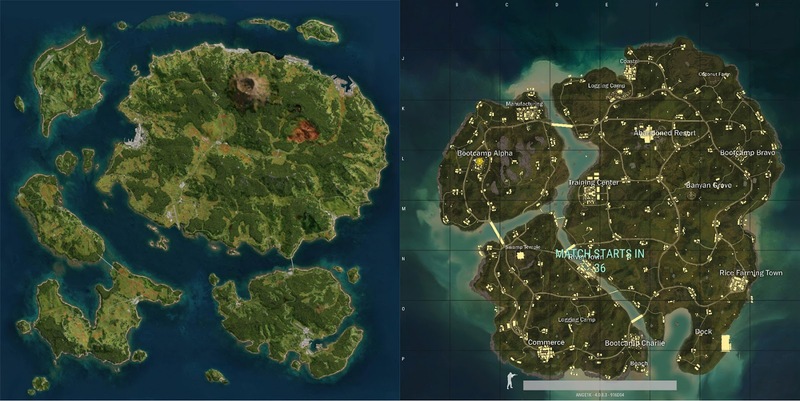 The map is significantly smaller than the Erangel and Miramar maps, so you're likely to see faster games with more attacks as you dive into the game. Moving on the map is faster and there are also many facilities to collect resources. 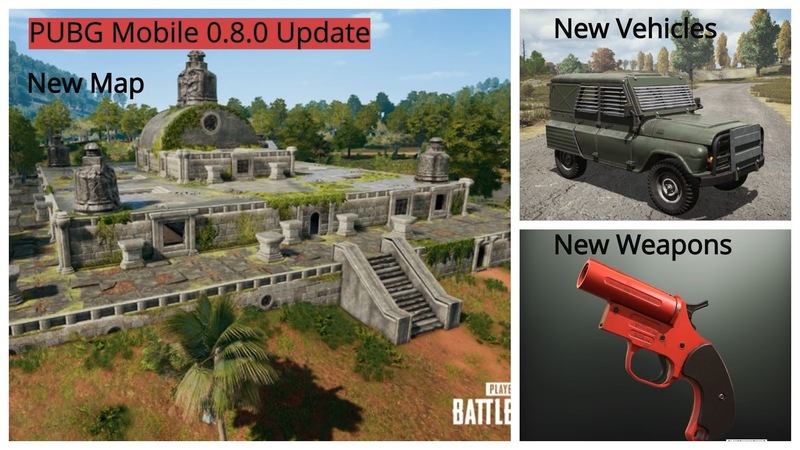 The Sanhok map also brings new weapons and vehicles for games played on that map. 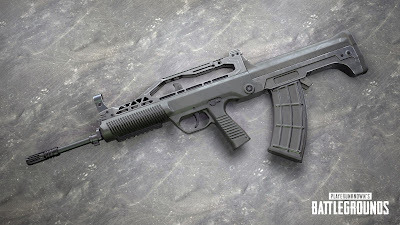 Now he has the QBZ rifle (which replaces the Scar rifle on the map, and uses 5.56 mm of ammunition), the rocket launcher gun to call by air if it is in the playing area and a vehicle if it is outside it; the bullet-proof muscle car and UBZ (the favorite vehicle of the game). Other small changes have also been implemented. When starting games on Erangel, the waiting area is different now. Also, you get ten apples to practice while you wait for the game to start. Other changes include the ability to send invitations to friends, an improved chat system, seasonal data, anti-fraud measures and more. Sanhok can be downloaded independently, so log in to the game and do it right away to join your friends in the jungle. 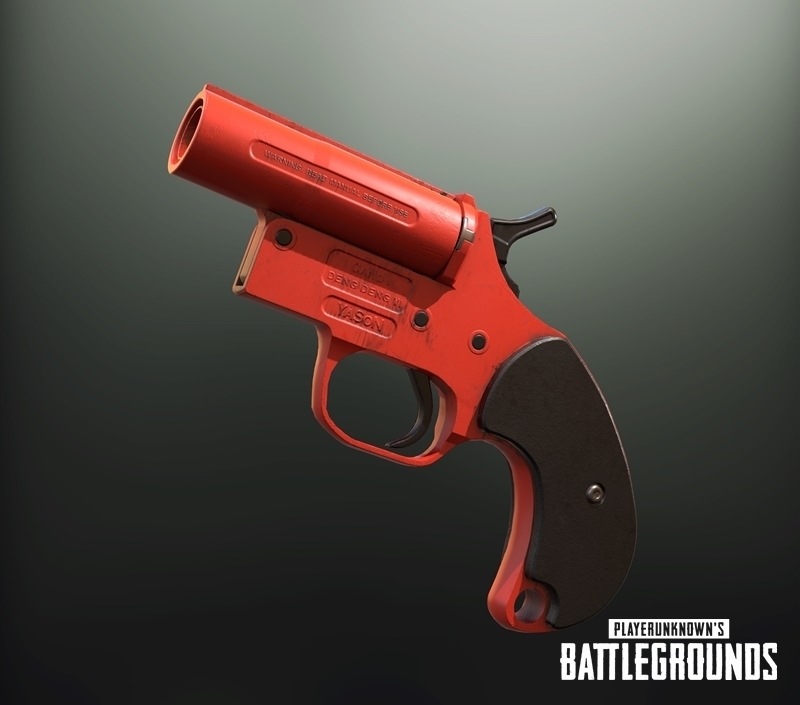 Flare Gun: a rare object that calls a super air drop if used inside the Playzone, and a bulletproof UAZ if used outside of Playzone. QBZ: an automatic rifle that fires 5.56 mm bullets. It has a single stroke and completely automatic. Duckbill: an attachment for shotguns. Reduces vertical dispersion and increases horizontal dispersion. Muscle Car: 4 seats and has both a rigid version and a convertible. Bulletproof UAZ: 4 seats. Obtained from the use of Flare Gun outside of Playzone. Customizable pick-up configurations: now you can specify withdrawal quantities in the configuration. Results: other results have been added. Now it can be found in Misiones. Benefits of the clan: after obtaining specific elements (for purchase or luck), the system will grant a certain amount of CU for the players to be shared with other members of the clan. The new Clan titles can be equipped after purchase. Better recognition of fraudulent plug-ins. The reporting buttons have been added to the viewer mode, basic information and results. 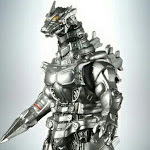 Dismantling of time-limited items: limited-time items can be dismantled directly to BP. Progress Missions: A Collect All button has been added to reap the rewards of all completed missions. Pass Royale: new types of missions have been added so the progression is more fun. Lucky Air Drops: chance to get a mysterious fall after a game. The contents are personalized! Seasonal data: the seasonal page now shows all the seasons played and the relevant data, such as the titles of the seasons, the highest level achieved and more. Friends can now be eliminated in batches. The 3D models were added to the preview of the finish of the vehicle and the plane in the shop. The animation on the Season page has been optimized for certain device models. Accidental fire will not be penalized. The chat system has been changed. The elements contained in the air drops have been adjusted.